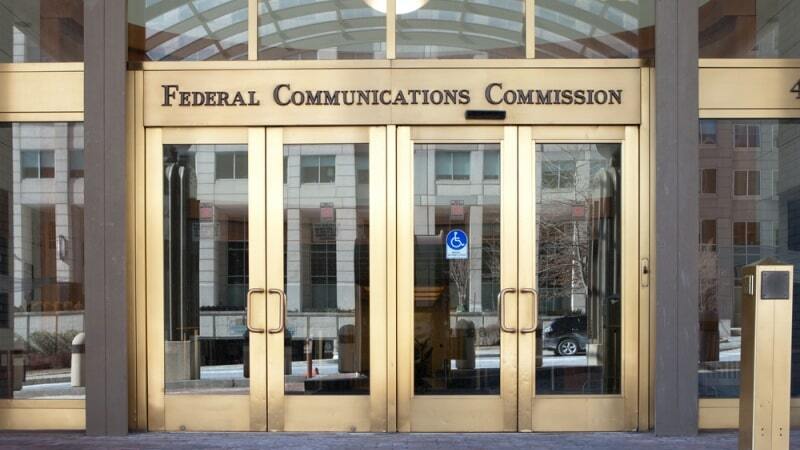 The Federal Communications Commission announced that Geoffrey Starks was sworn in as a commissioner today. Starks previously served as assistant bureau chief in the FCC’s Enforcement Bureau, as well as holding positions at the Department of Justice. Starks fills the open Democratic seat on the commission, bringing it to its full roster of five members. “Throughout my career, I have focused on protecting the most vulnerable and holding wrongdoers accountable,” said Starks.